Dinko Božanić was born in 1975. Upon the completion of high school in Split, Croatia, he moved to Bologna, Italy, where he graduated in D.A.M.S. (Discipline delle Arti, della Musica e dello Spettacolo) from the Faculty of Literature and Philosophy of the University of Bologna, with a major in Cinema. At the Università degli Studi Roma Tre in Rome Dinko completed his postgraduate study in Storia e storiografia multimediale. He authored a number of short movies of various genre and took part in a large number of film projects in the roles of director, screenwriter, cameraman, editor and actor. He returned to Split in 2007 where he lives and works as an assistant at the Art Academy’s Film and Video Department. 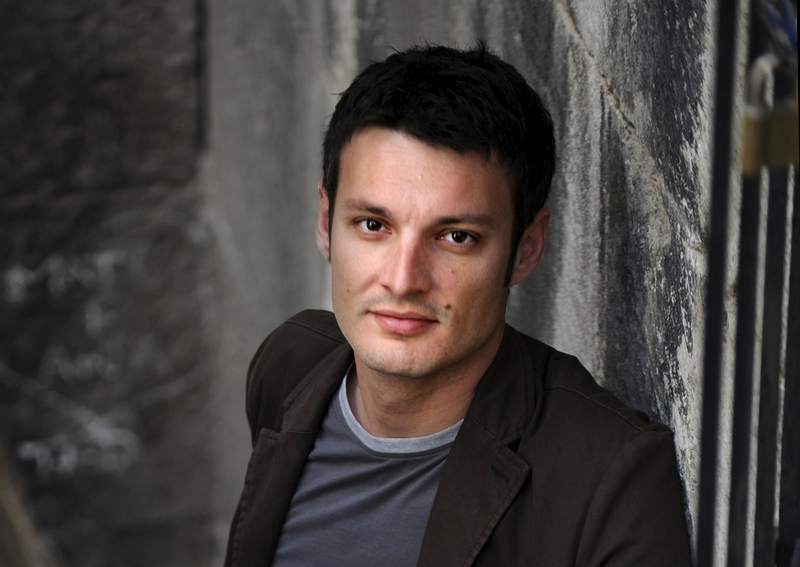 In 2013 he became a vice-president of the City of Split Council for film and media.